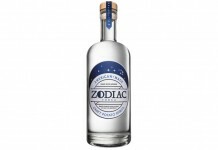 We taste a lot of vodkas at Drink Spirits and for the most part they are all variations on the same theme: light, sweet grain flavor with a cool, clean finish. In a lot of ways it’s like imbibing pop music. Once in a while it’s nice to open a bottle and get a completely different experience. Finger Lake Distilling Vintner Vodka is like switching the music from pop to jazz with an entirely unique take on what vodka is. 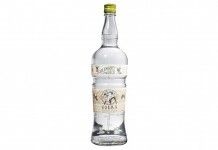 Finger Lake Distilling Vintner’s Vodka (80 Proof – $28) – is distilled from grapes grown in the Finger Lakes area of upstate New York. It’s a great wine region known for it’s German-style grapes like Gewurtztraminer and Riesling (which are both probably sources of the grapes for this vodka, although we even suspect it may be the Niagara). From the moment you smell this vodka, it’s clear that it is something unique. The nose is lightly sweet and floral with very pronounced grape notes. If we didn’t know it was vodka we may have guessed that this was grappa or an eau de vie based on the nose. The entry is a burst of grape flavor supported by nice orange blossom floral tones and a sweet vanilla undercurrent. While the nose reminds us of grappa, the taste doesn’t have the harshness or bitterness you get from the pumice and stems traditionally used for grappa. In fact, the Vinter’s Vodka isn’t harsh or bitter at all. It’s smooth from entry through finish. The sweet floral tones of the opening maintain through the mid-palate and then linger for a very long time in one of the longest finishes we’ve experienced on a vodka. 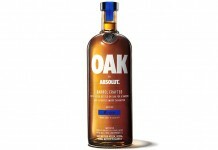 When it does finally finish, it leaves your mouth amazingly cool and clean, a mark of pitch-perfect distillation. 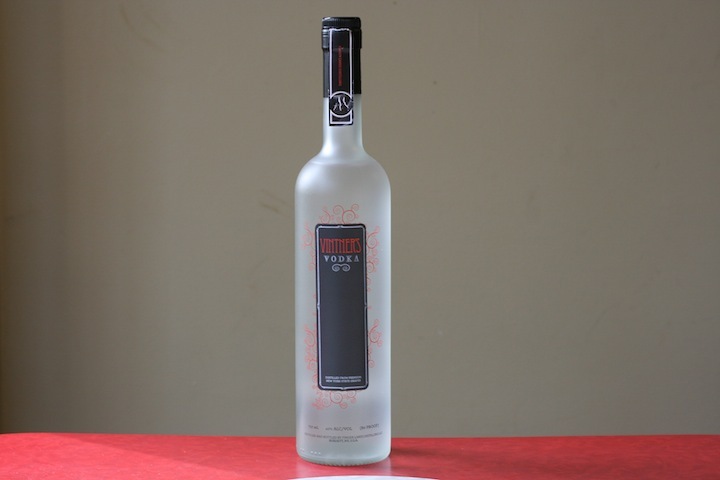 Finger Lake Distilling Vintner Vodka – isn’t a vodka in the traditional sense, as it gets the designation on a technicality (in how it was distilled). In the same respect Vinter’s Vodka isn’t really a grappa or eau de vie, either – it exists in a twilight zone between the three. Ultimately, it doesn’t matter what you call it, Finger Lakes Distilling has yet again shown their creative craftsmanship with a spirit so well distilled and so enjoyable that it would stand out in whatever category you put it in. If you’ve always wanted to like grapa but found it too harsh, or like vodka but would rather have a grape taste over grain, it’s hard to think of a better choice than this spirit. Very Highly Recommended.